2018 Summer Sip Wine Walk! 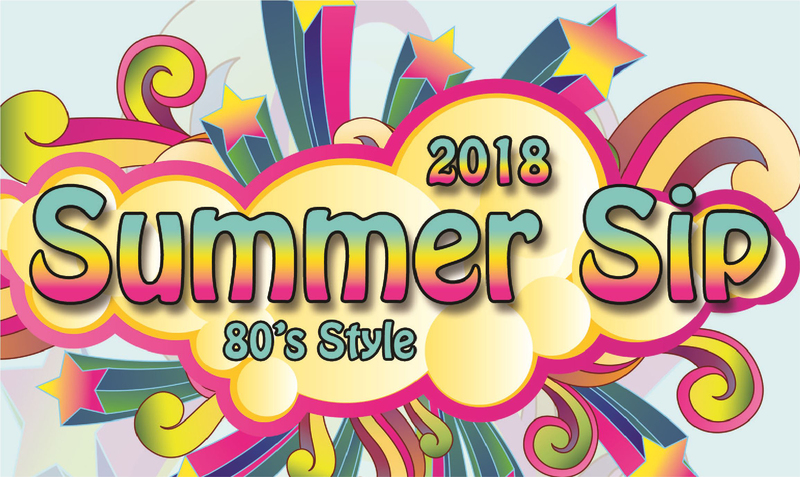 Get ready for a totally rad 80's themed Wine Stroll through Historic Downtown Brenham this Summer! Your collectible wine glass is your ticket to sampling dozens of wines from around the world all while strolling through the unique shops in Downtown Brenham! Glasses are just $25 now thru May 27th! Buy yours early - price increases to $30 May 28! Totally 80s movie weekend at the Barnhill Center! For purchase and more information, click here. When purchasing your glass online, please keep your purchase confirmation (paper or digital) and bring it to the gazebo on the day of the event to pick up your glass. If you looking for an opportunity to have comfortable and nice place to stay during this time, please don't hesitate to contact Julie. Contact details, please see below.